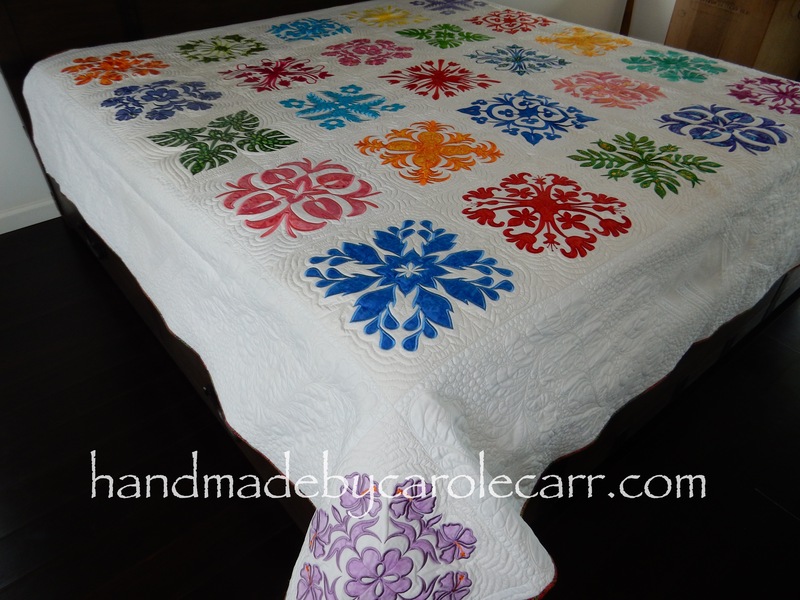 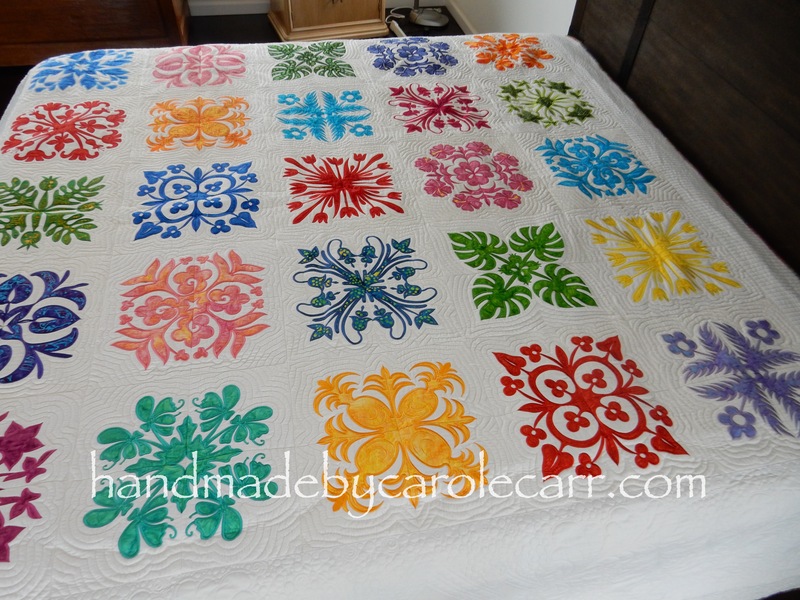 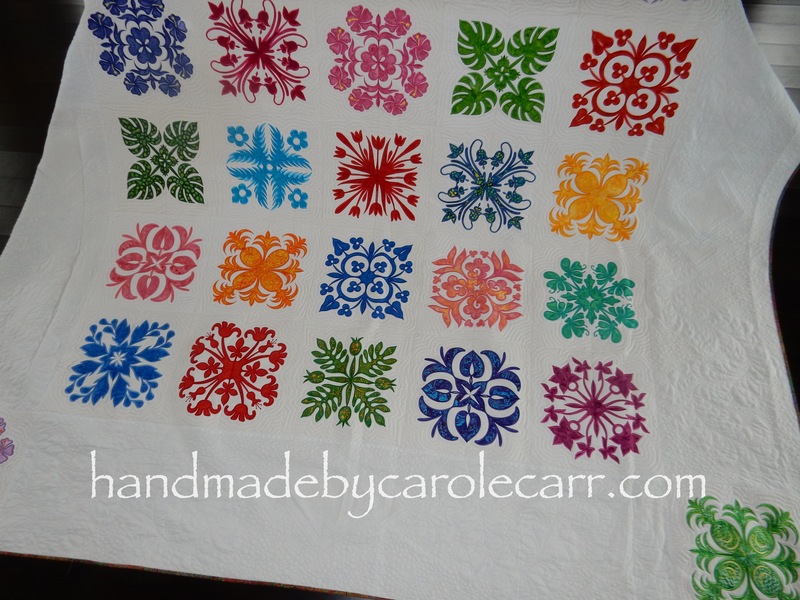 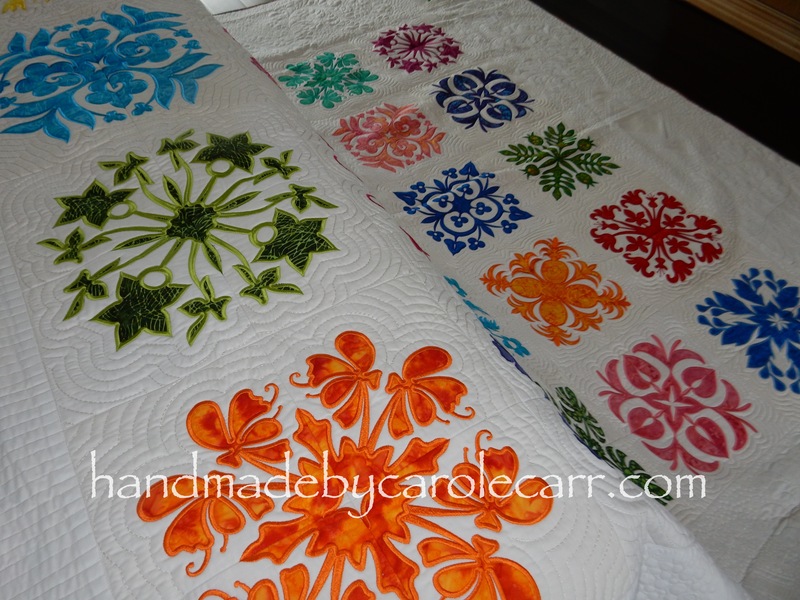 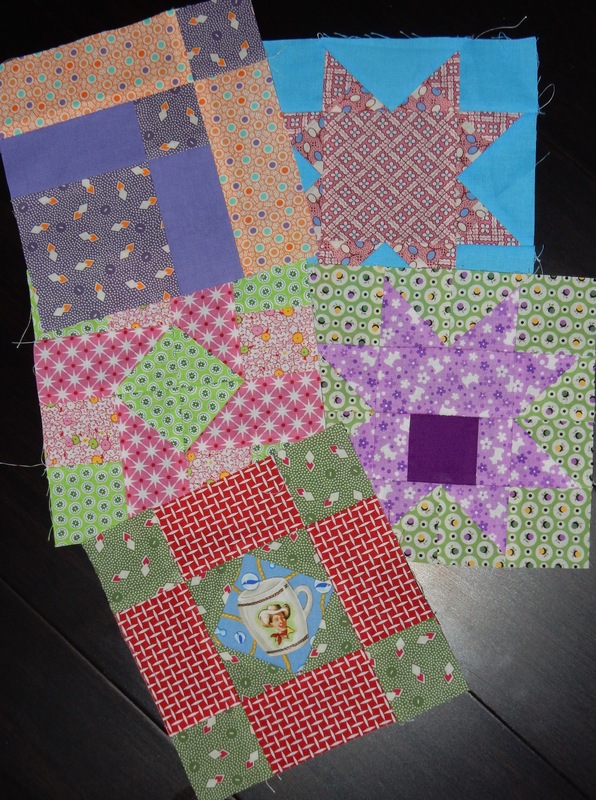 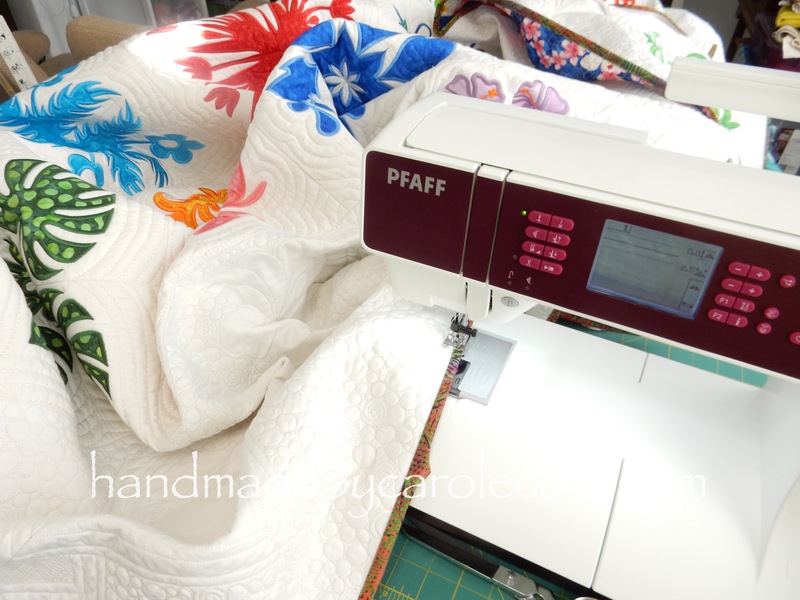 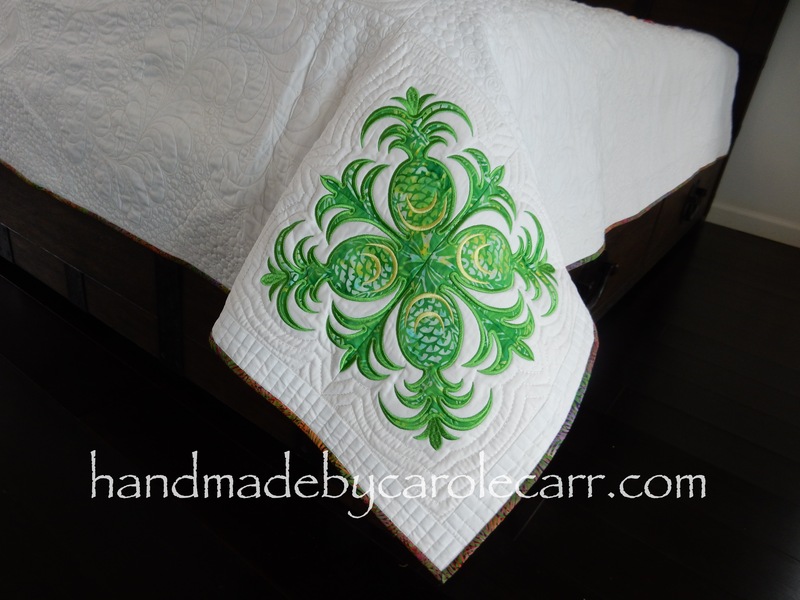 Dusting off my keyboard, back with some yummy quilts! 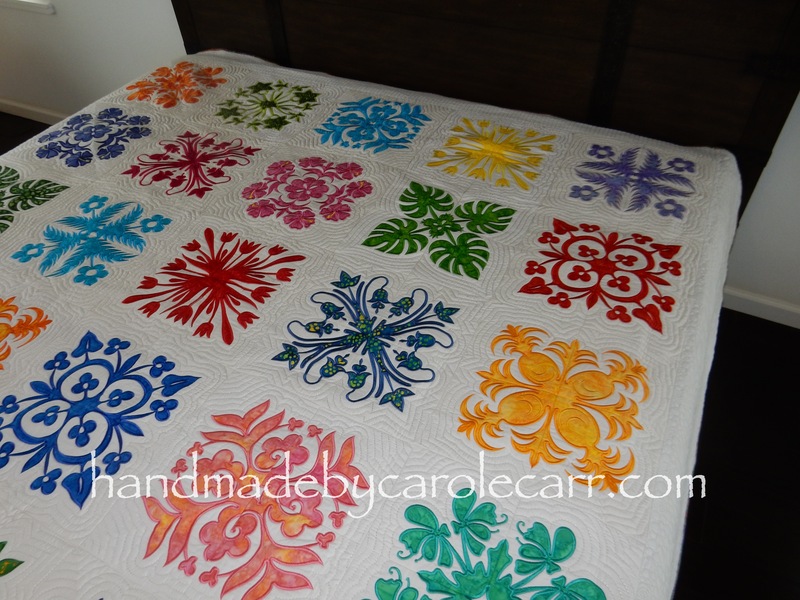 This pattern is Fireworks by Thimble Blossoms. 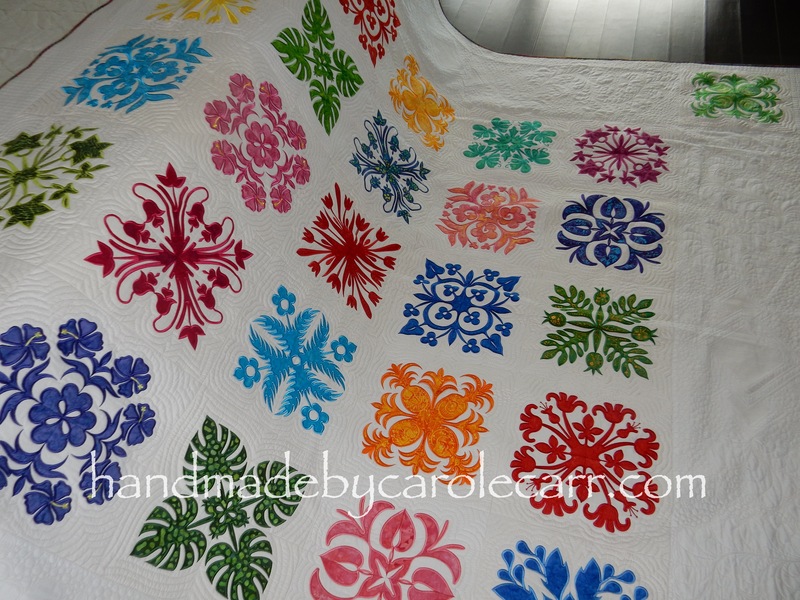 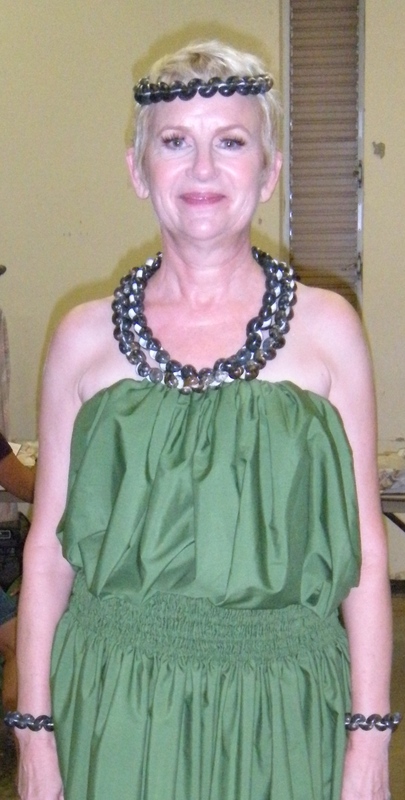 The fabric is from the Acacia collection by Tula Pink. 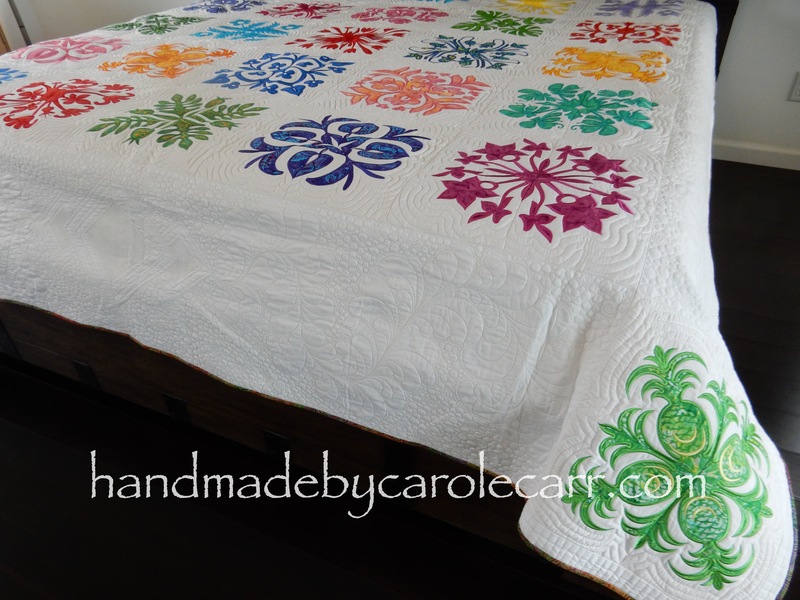 The solid is Kona cotton Pepper. 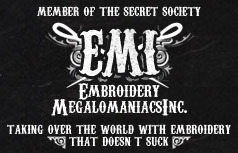 The embroidery design is from Urban Threads, my favorite online source for machine embroidery. 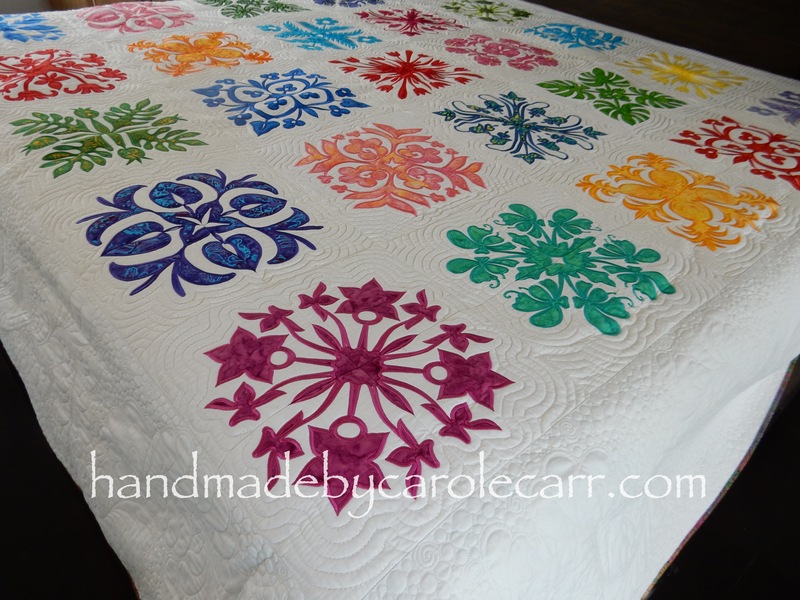 The quilt back is Tula Pink wide back Free Fall. 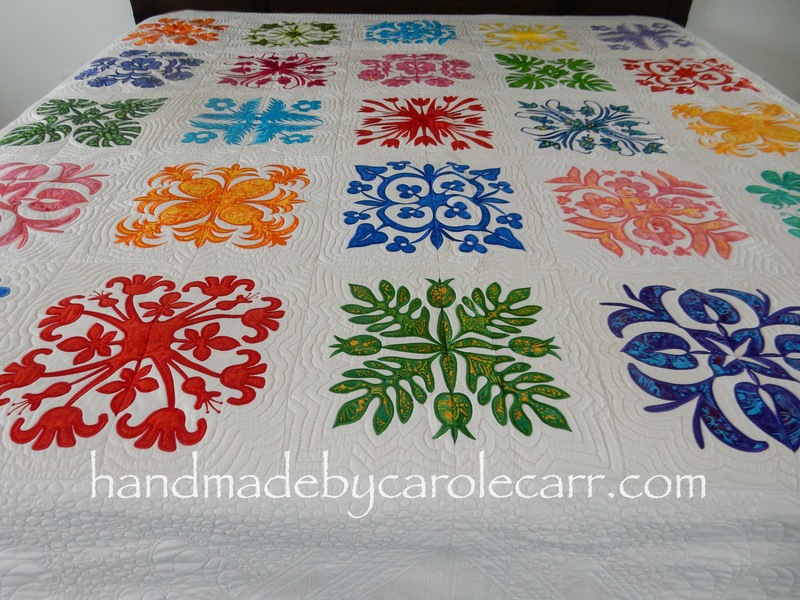 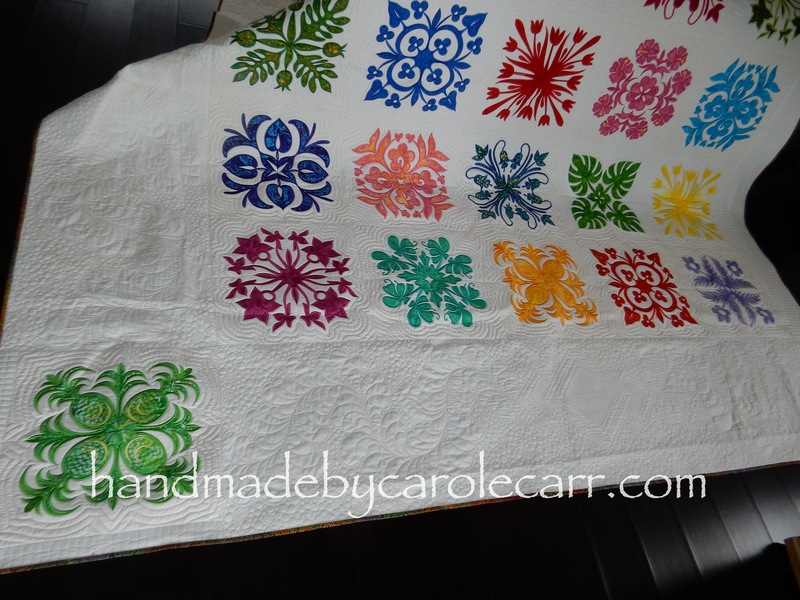 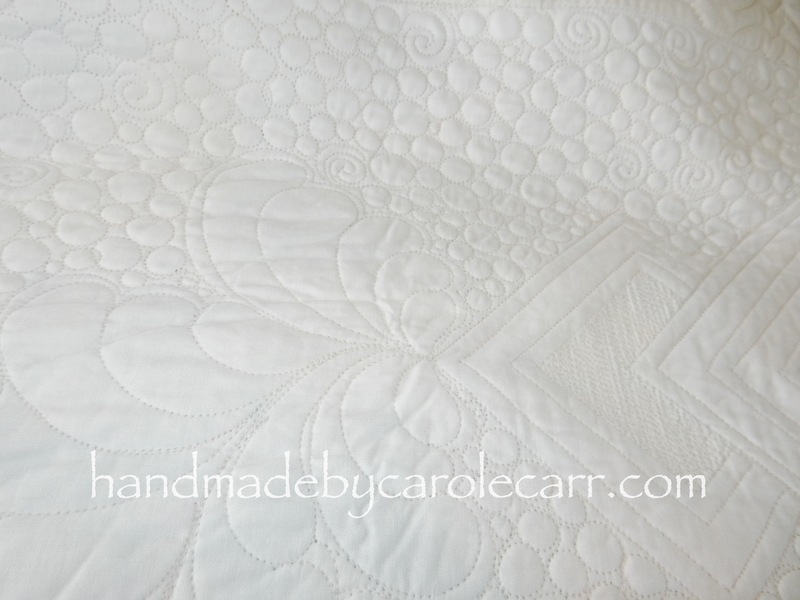 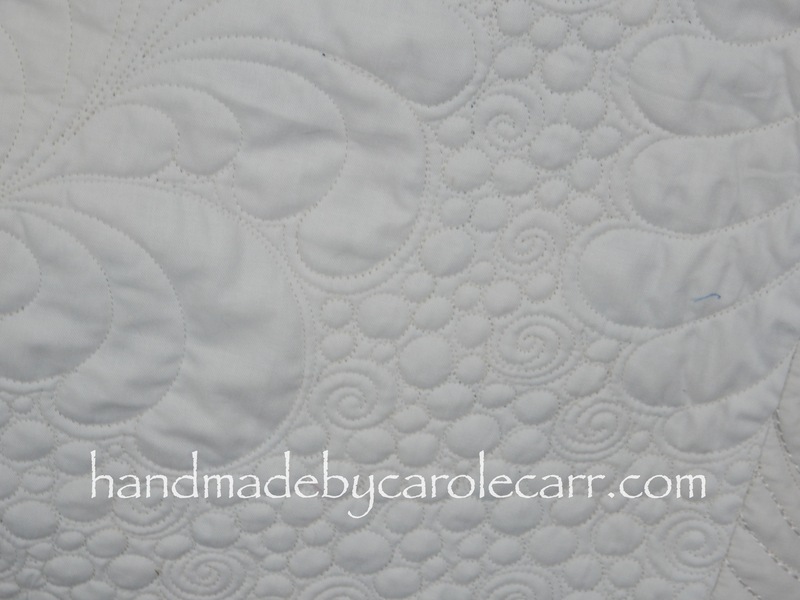 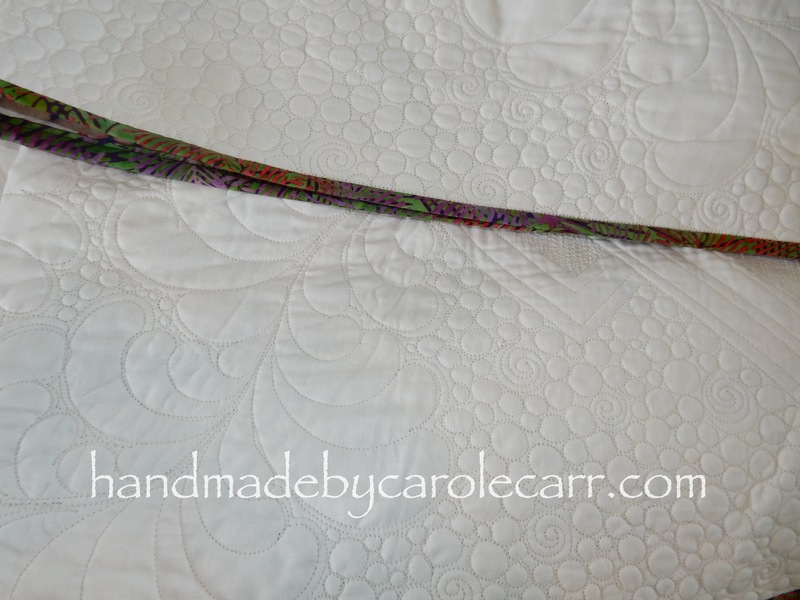 I embroidered my quilt label in a subtle color – quite a change from my usual outspoken color choices! 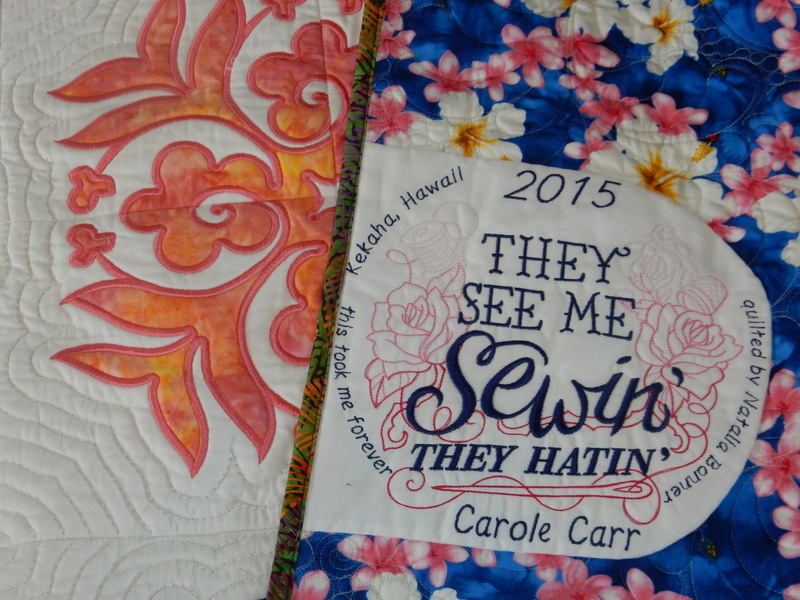 My new favorite throw was quilted by Lea Ingram here on Kauai.